At Sierra IT Group we develop, design and build beautiful and efficient Magento ecommerce solutions for retailers & businesses of any kind. Through years of experience, we offer quality insight and technology that simplifies & enriches the entire shopping process for you and your visitors. We build Magento shopping experiences that are interactive, exciting, engaging - and that convert. From the original beta launch of Magento onto the latest version of Magento 2, we have extended the platform by enhancing both performance as well as user experience. Our knowledge and experience of Magento ecommerce is exceptional. At Sierra IT Group we offer Magento development solutions that are smarter, faster and more insightful than other competitors, based on our extensive experience of Magento and the success of our existing clients. We become your true partner and offer services to plan and manage your business cloud for success! We deliver amazing user experiences & interactive environments with focus on conversion, engagement and consumer satisfaction. We are Magento Experts, building dynamic Magento driven ecommerce solutions that are fast, robust, secure and resilient. We understand the importance of secure & reliable Magento hosting and offer optmized Magento level hosting solutions. We’ve built a strong reputation for our technical skill, from 3rd party extensions to custom integrations with CRM, ERP and other fulfilment solutions. We specialise in Magento eCommerce SEO, ensuring marketplace visibility and strong organic ranking through onsite and offsite SEO. We provide dedicated Magento support with 365 days, 24/7 critical issue recovery, uptime, security & performance monitoring. Interested in a Magento Ecommerce Solution? Our Magento developer left us, what can we do? Sadly this is a story we hear very often. 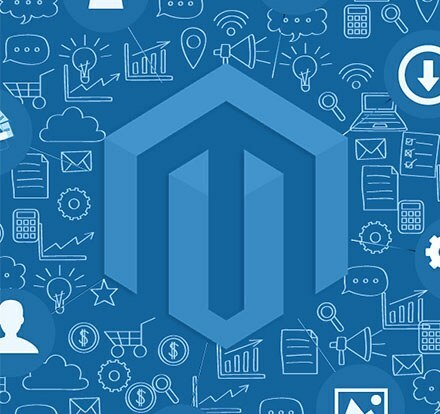 Magento solutions can be very powerful to handle, and while it was developed with the end user in mind, it still requires someone that has a solid technical background to make sure you can fully take advantage of all that it has to offer. Nobody wants to be sloppy seconds, but we’re happy to be your rebound developers in order to get your site back on track. How much does Magento cost and is it secure? Magento is an open-source solution and the community edition is absolutely free. With large-scale hacking incidents in the news and the risk of having your identity stolen seemingly around every corner of the internet, security is at the top of every store owner’s list. Luckily, Magento meets PCI Compliance standards to keep your customers’ data safe. My Magento website is slow, what can I do? 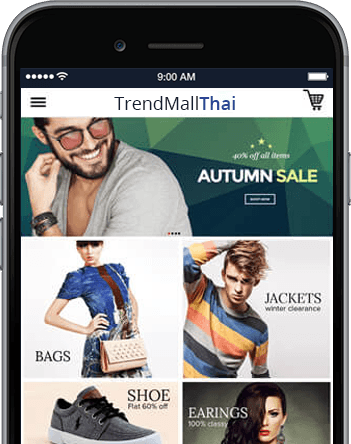 We encounter many clients that already have an exisitng ecommerce website that has been developed by another agency, which however performs very poorly in terms Of speed. We would encourage you to contact us directly or to check out our Website Speed Optimization Services. Do you provide Magento training & support? Yes. 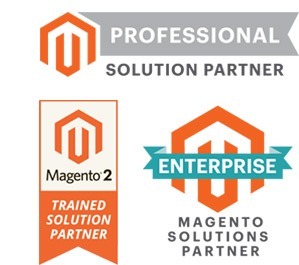 At Sierra IT Group we provide dedicated Magento support services. Alternatively and if you're located in Bangkok (Thailand) area, we are also available fo on-site training sessions, to teach you and your team all the ins and outs of Magento, this service however will need to be previously discussed and scheduled. Do you offer Magento 2 Service & Migration? Our business has recently grown so fast and went international that we needed to make a move from Shopify to a more robust e-commerce platform. Sierra Group was the perfect partner to help us move our online store to Magento. We wouldn’t be where we are today without them. Sierra Group has been a great partner for us. They’ve been there whenever we’ve needed help with our Magento powered online store. From simple customizations to helping us resolve more complicated issues, they’re very responsive and great to work with.